GOT7's cooking live plasters a smile on anyone watching their adorable, crazy antics. There's one mic in the front and the rest of the members decorate a cake in the back while the different boys take turns singing their parts. 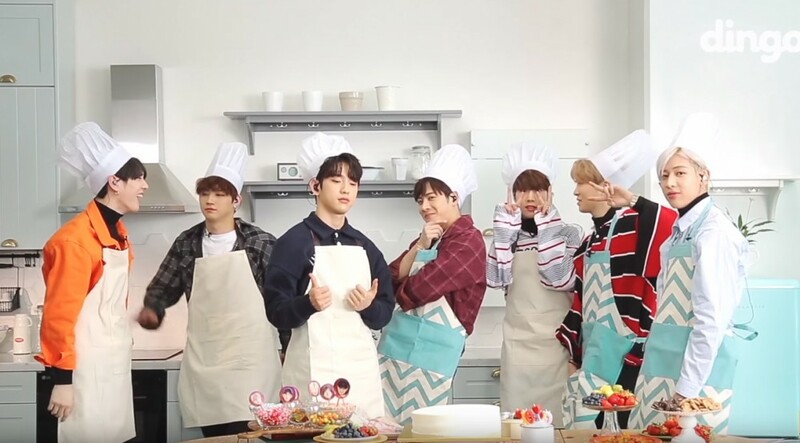 This set up causes a lot of comedic moments, as GOT7 is completely and totally serious about the cake decorating. JB constantly even misses his parts being so enwrapped in the cooking in front of them. Cuteness overload would be the keywords to describe Gugudan's vertical live. The playful girl group has great chemistry making sure to support each other, like when everyone joins in on the rap portions with Mina and Sally and when they make sure to poke fun at each other along the way. iKON's van live is the epitome of energy as these boys know how to go all out in their song "Bling Bling." Even with their seatbelts on the boys are hopping and bopping in their seats and the van seems to shake with their tremendous energy. iKON's brother group WINNER also brings their own vibrant energy to their vertical live as even though the four members are just sitting in a living room setting, they are sure to show off their spirit with shouting altogether. In the end, they even forgo their singing for an impromptu dance party. The MAMAMOO vertical live is full of their goofy personalities as the girls steal each other's parts and are a bundle of hopping, laughing, dancing, as well as their powerful singing. Lee Sung Kyung's cover of Zion. T's 'Eat' is a definitely a charming watch. The actress with her sweet melodic vocals that sounds like she is talking directly to the viewer would make any person entranced. Her lovable cuteness spurts also are endearing to watch. The live music video for Jay Park, Sik-K and Ph-1's hit song 'Iffy' was made by 'Dingo Music' and these artists are straight up chilling even though their live still sounds amazing. Jay Park is on his phone and ad-libbing and Sik-K makes sure to throw in his signature dance move during his parts. Dingo Music's production team creates the perfect set design for all of their artists and Akdong Musician's 'Dinosaur' vertical live is no exception. The endless fog, bluish purple background, and light changes when the beat drops creating a wonderful visual treat with the sibling's harmonious vocals. Last but not least is KARD's 'You In Me' dance vertical live. This co-ed group brings all the charisma in this video with their slick dance moves. 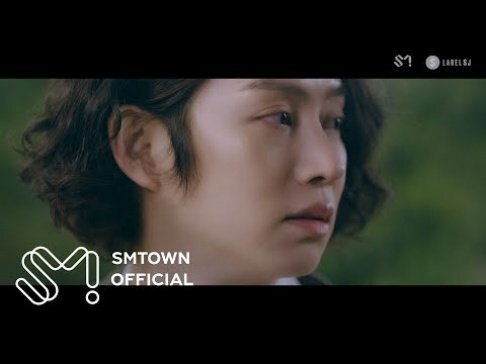 The single and double person shots also make it so that the viewer can see all the details of each members dancing in detail. What are some of your favorite Dingo live performances?